It's no secret that I am old and I am lazy, and the last thing on my to-do list is to exercise. 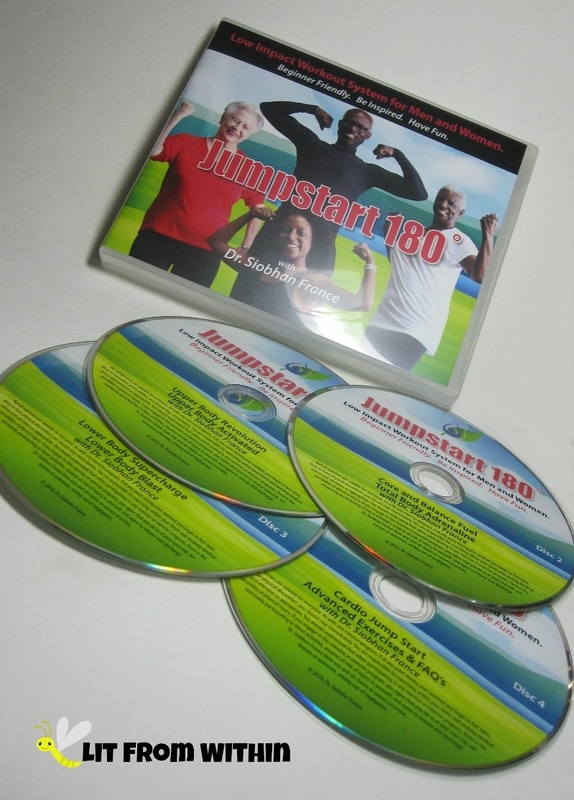 Still, when I saw this program that was designed by a Doctor of Physical Therapy just for people who are older and out of shape, I thought, maybe this would be my ticket off the couch. 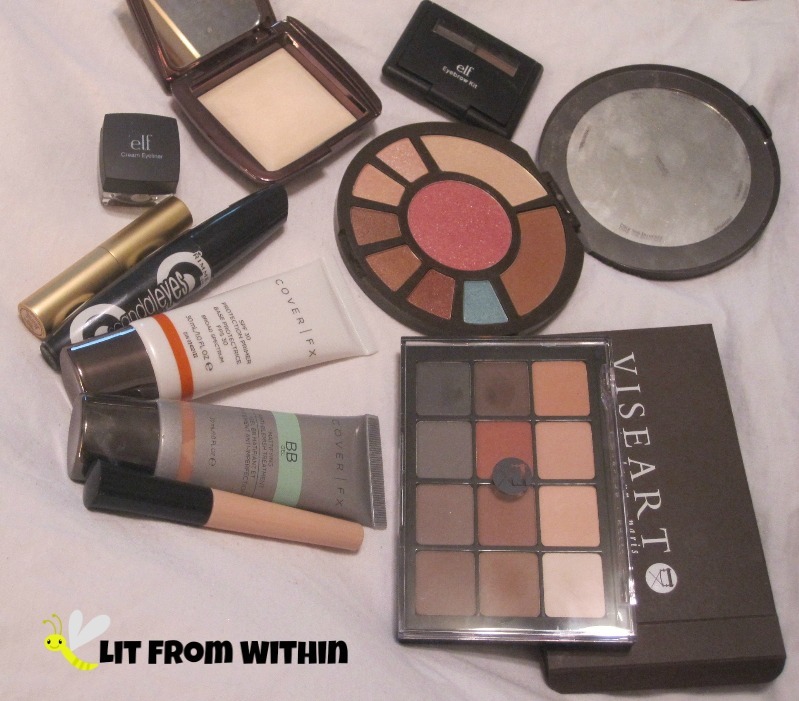 I dug into the archives today for this makeup look featuring a great matte palette from Viseart that doesn't get enough press. This month's BBCFL roundup is all about makin' it rain! Yes, glitter! 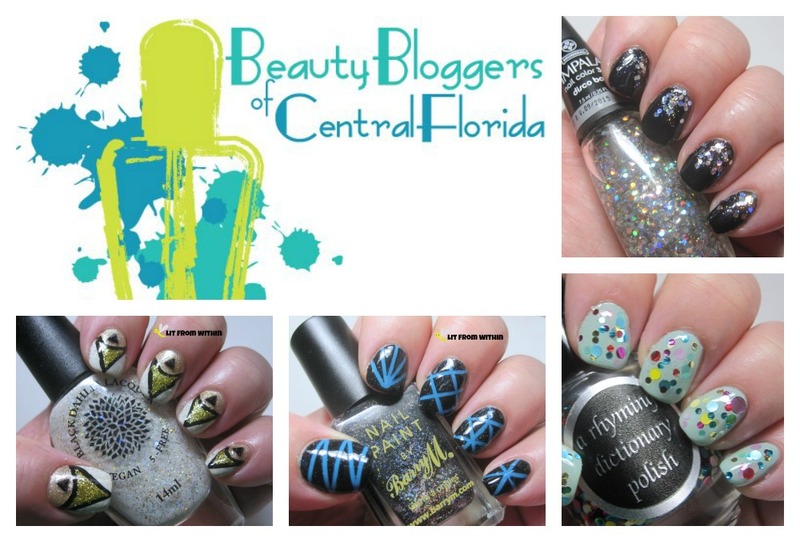 I've rounded up a bunch of different looks I've created with different kinds of glitter used in different ways. Hopefully, you'll find a look that inspires you to wear glitter your own way. For the last installment of this month's wallpaper challenge, I went all out with this gradient, glittered, stamped mani. all the big pores and all the blem-ish-es! 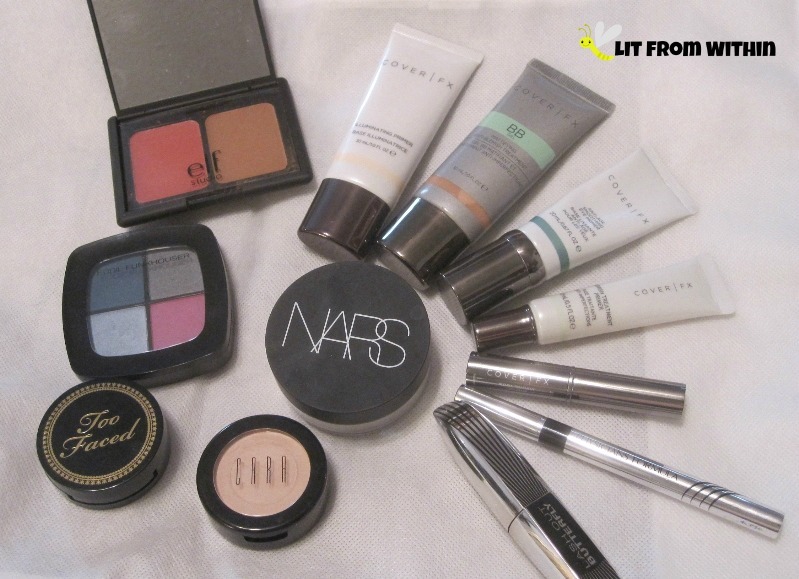 Some products provided for review, some purchased by me. All opinions are my own. One of my little goals for my blog this year is to practice more with makeup, and incorporate more makeup looks. Yesterday, I pulled out my Eddie Funkhouser Hyperreal Color Palette Girls On Film, and built a look around that. 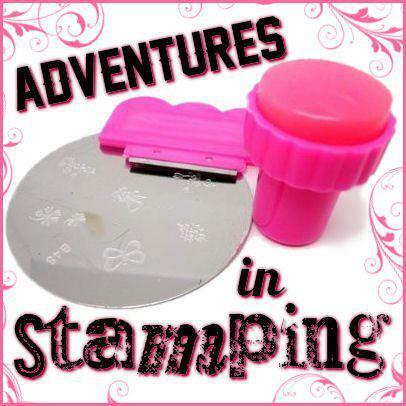 Today's Adventures in Stamping challenge was to stamp over blue. One of my fave blue polishes, Lilypad Lacquer Sherbet, has been sitting on my desk waiting for me to use it again, so I decided to use it as a base for some stylized snowflakes and flakies! I'm working on my third 'wallpaper' pattern for the NCC challenge this month. I've seen a few nail artists do different versions of this Quatrefoil pattern, and I thought it would make a neat pattern to try as wallpaper. 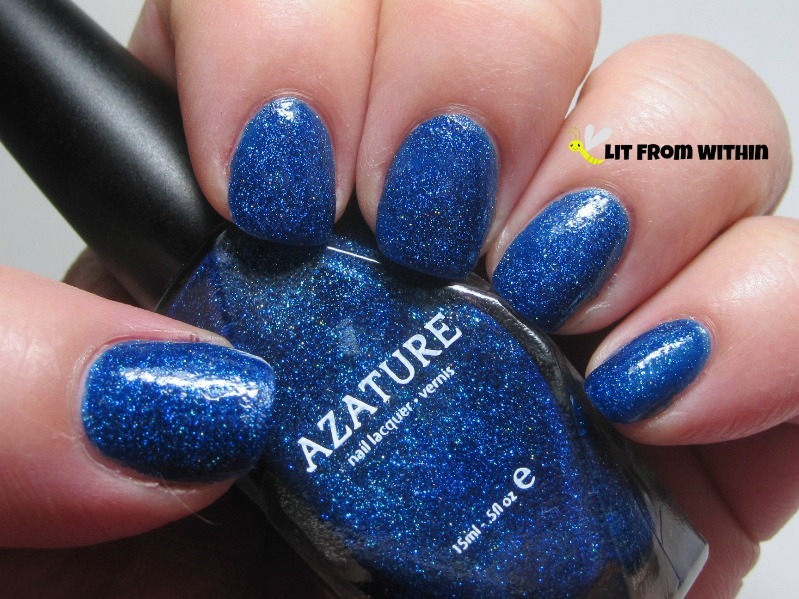 I started with Azature Blue, an unbelievably sparkly, gorgeous medium bright blue. With all this cold weather, even here in Florida, even my oily skin is feeling a little drab and dull. Rich moisturizers just tend to make me break out, so I look for serums to get extra nutrients into my skin. 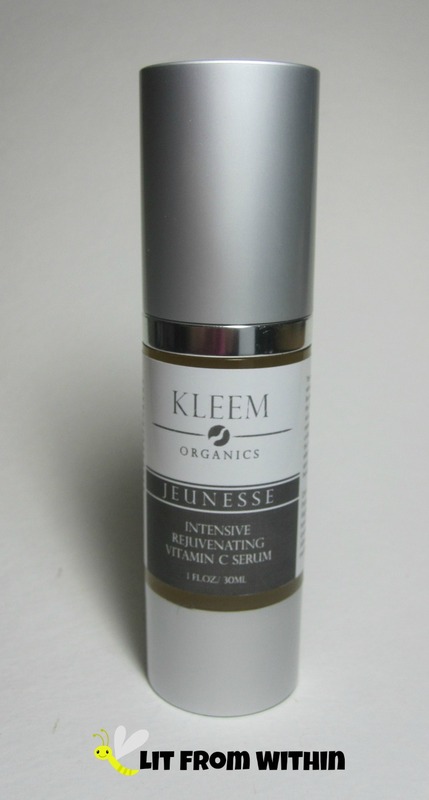 My favorite skin-brightening ingredient is Vitamin C, which is a big part of this Intensive Rejuvenating Serum by Kleem Organics. 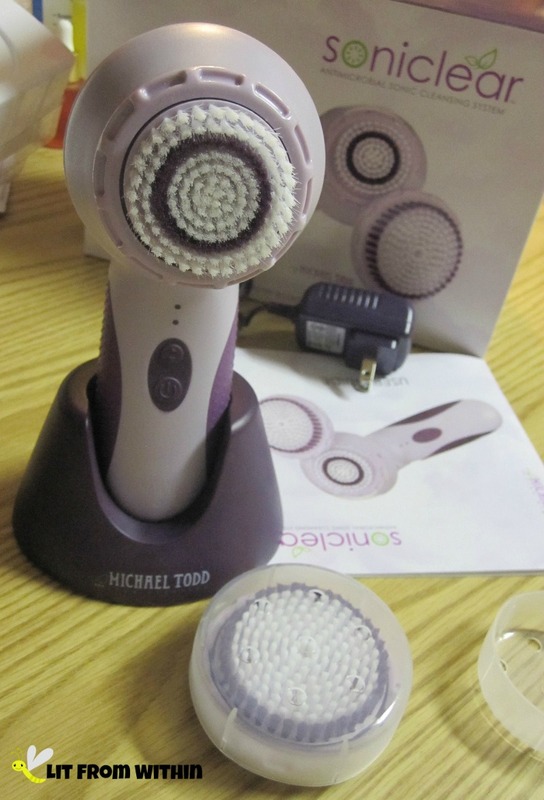 Gone in Sixty Seconds - A Guest Post from Nicki Zevola of FutureDerm - and a Giveaway! This is a guest post from Nicki Zevola of FutureDerm.com, a blog dedicated to the science of beauty. Typically, I'm a fan of the slow-and-steady approach to getting things done. When I started running again, I started at 4.0 mph (yes, I realize that is pretty much walking), and increased 0.25 mph each run until I got back up to speed, so to speak, at 6.5 mph. When I started dieting, I cut 200 calories per week, rather than going through the whole "yes I'm juice fasting and don't speak to me" thing for a few days. When it comes to wrinkles, I'm typically an advocate of the slow-and-steady approach as well: Steady use of ingredients like retinol, vitamins C and E, other antioxidants, peptides, amino acids, and sunscreen lead to consistent results over time. But then a product like the Gone in Sixty Seconds Instant Wrinkle Eraser ($19.95, AminoGenesis.com) comes along. With ingredients like sodium silicate and magnesium aluminum silicate, this wrinkle eraser is tops for instantly erasing the look of fine lines and wrinkles and providing the temporary look of a little bit of a "lift." It lasts for one day, and leaves no residue. For more on the ingredients and my personal opinions (and to enter the giveaway), read on! 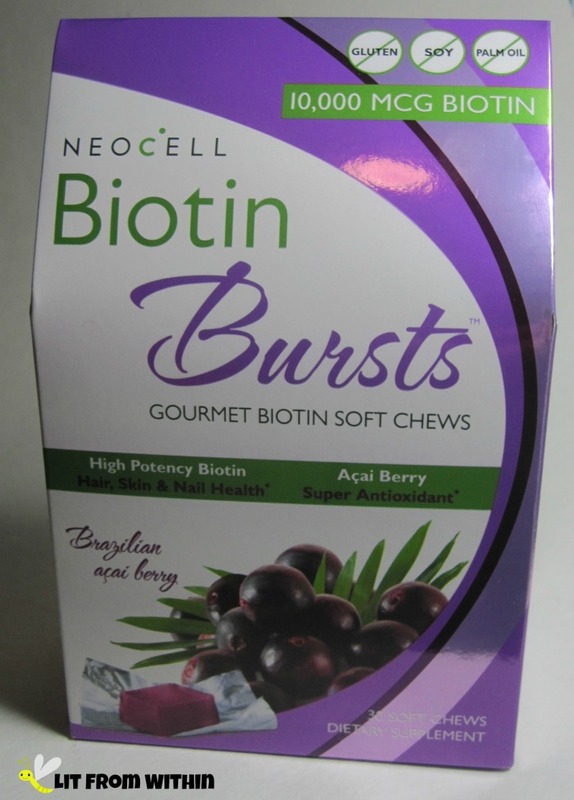 Neocell - The Tastiest Biotin Ever! Maybe you've heard my vitamin horror story before. I used to take a lot of them.. now, not so much. I know that Biotin is a great vitamin to take for healthier nails, hair, and even skin, and I've found a way that I can enjoy taking it! The Clean I Didn't Expect With Michael Todd True Organics Soniclear! Before I get started, you should know that I am an idiot. In the picture above, the Soniclear is facing the wrong way in the charger. Just thought I should get that out of the way. If you buy this machine, TURN IT AROUND in the charger. Luckily, it arrived fully charged, and a charge can last 30-40 uses, so I wasn't kept from using it. And, use it I did. It's like nothing else I've tried! Some products provided for review, and some purchased by me. All opinions are my own. As little as a year ago, I felt like the only woman on the planet over 40 still getting pimples. I know now that pimples don't end with puberty, and there are lots of different skin types out there with lots of different concerns. I have to admit, since following the Tsecret oil cleansing method once a day, my skin has never been more clear, and if I skip a couple of days, I can tell the difference. 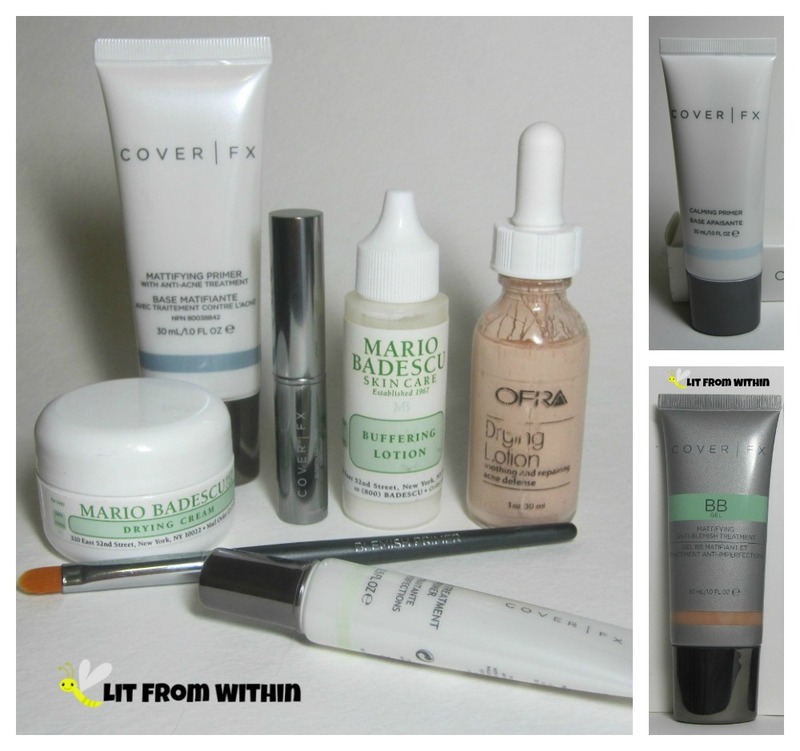 I still need blemish zapping and covering products in my arsenal, and I've gathered a few of my favorites to show you! I started out with this pretty baby pink from Nails Inc, Mayfair Lane. I was playing around with some of my Black Dahlia Lacquers, and came up with a design I thought might fit this months NCC Wallpaper challenge. It starts with Black Dahlia Japanese Painted Fern, a medium grey with purple shimmer. Long Live Seche and Live Love Polish! Some product sent for review, some purchased by me. All opinions are my own. If you know polish, then you probably know Seche Vite. It's one of my very favorite top coats because it's thick and glossy and it dries fast. Did you also know that Seche makes regular polish? I have some I'd like to show you! Looking to perk up those peepers? I've been trying a new eye gel that I have been enjoying, from Pure Body Naturals - the same folks that have the Hyaluronic Acid serum I reviewed. What do I look for in an eye cream? I look for ingredients that I trust, packaging to keep them safe, and results. 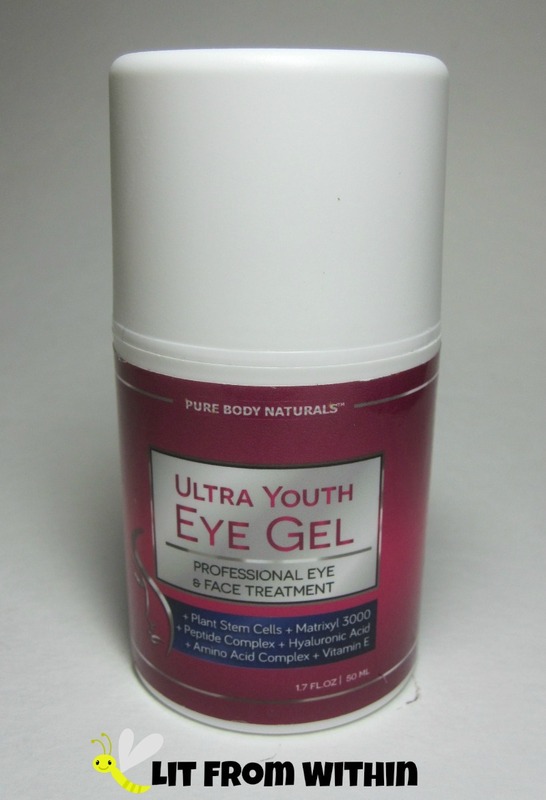 For me, Pure Body Naturals Ultra Youth Eye Gel ticks all the boxes. I'm old, but I'm not "I've Fallen And I Can't Get Up" old. I am, however, "Honey, can you get that for me?" old. I can get more things on my own, now, though, with my new bestie, the Reach It Grab It. The two places on your body more likely to betray your age are your face and your hands. 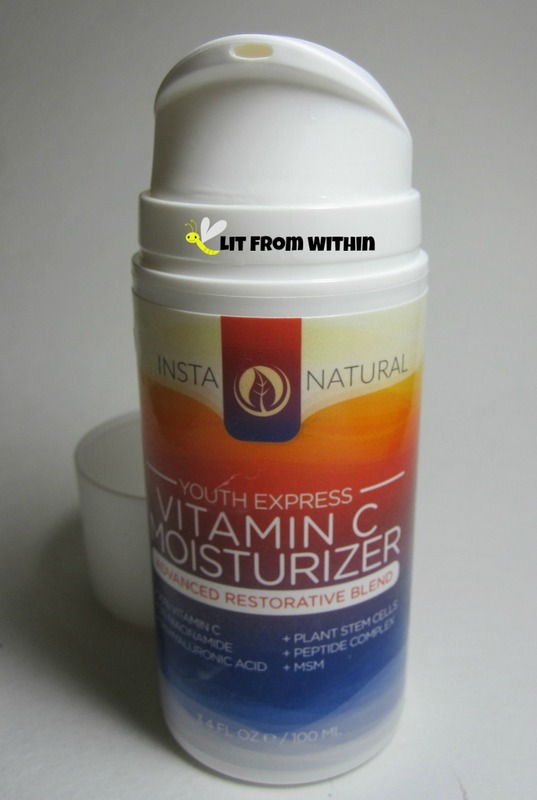 This new Vitamin C Moisturizer from InstaNatural is my latest favorite way to combat both of those problems! My days of splashing water and a little soap on my face are pretty much behind me. I want, nay, need a tool to help me get the best cleansing and exfoliation possible to leave those dulling old skin cells behind, but it has to be gentle enough not to mar this aging face of mine. My no-tugging, cleaning, and exfoliating daily tool? A konjac sponge. 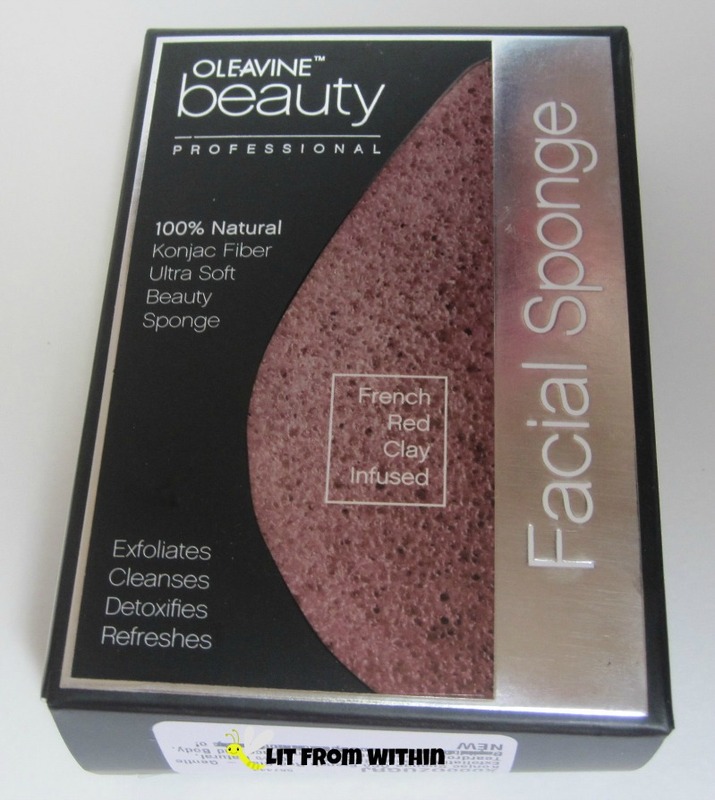 This one from Oleavine takes konjac to a new level, with an infusion of red clay. Today's stamping challenge was to use a plate that ended in '0'. Easy enough. I tried revisiting a technique I haven't tried in a while... and I think I need more practice with my chrome stamping polishes! Short post today - I was going to take the day off, and then I decided to look through the vault to see if I could find a mani that could satisfy this month's NCC challenge - wallpaper. I think that this scrolling pattern on blue flakie and gold works! When I was a kid, my mom was into pushing lots of vitamins on the family. I think I might have taken 10+ every night at dinner. Well, some nights, I was able to sneak them into the trash, or flush them down the toilet, but mostly, I took a lot of pills. And, I grew to hate taking vitamins. Even now, I try to make myself take a multi and a C, and maybe one or two more, but most nights, they still sit there. I suspect I am deficient in many vitamins, but one I'm pretty sure I don't get enough of is Vitamin D. I don't drink that much milk, and I hole up in my sunless cave most of the time. I thought it was pretty genius that I could get some Vitamin D in liquid form with Dalvia Vitamin D3 Liquid Drops. 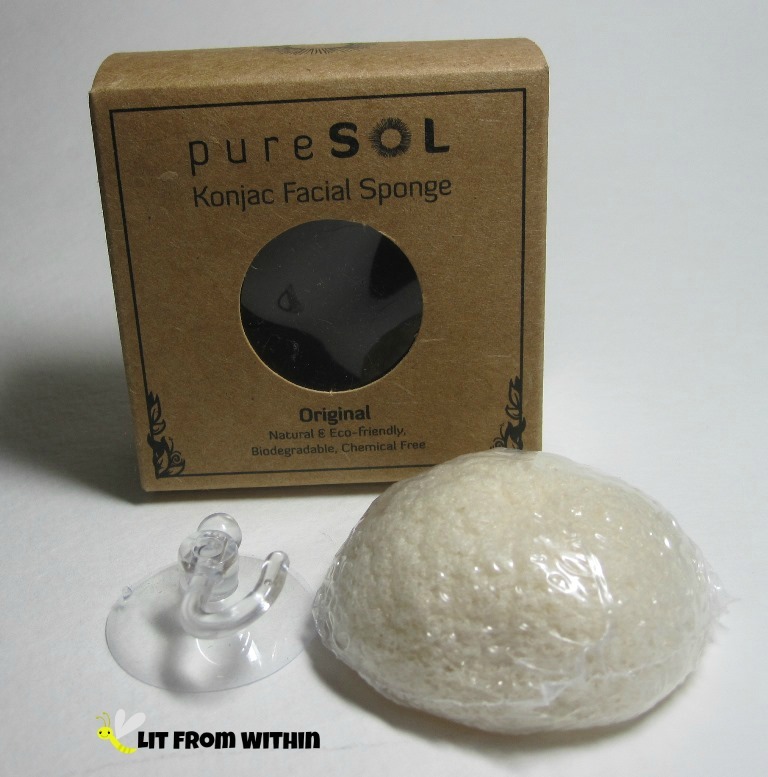 Have you heard about Konjac? No, not the TV detective who always had a lollipop in his mouth.. (that's Kojak, and I'm *totally* dating myself.) Konjac is a sponge made out of an Asian potato plant fiber, and it's a total game-changer. I came from a generation that didn't really understand how dangerous the sun was. We tried to tan by using baby oil... or even Crisco. Being very very pale, I would never tan - just burn and peel. And now, in my 40s, I'm seeing some of the effects of the sun damage I did in my youth. One thing I'm doing to try and mitigate that damage is fight the spots and discolorations with Vitamin C.
I've never been a big fan of feet, I don't know why. I don't touch others' feet, I don't like pictures of feet. When my friends ask me to paint their nails, they know I'm not doing any toenail art. 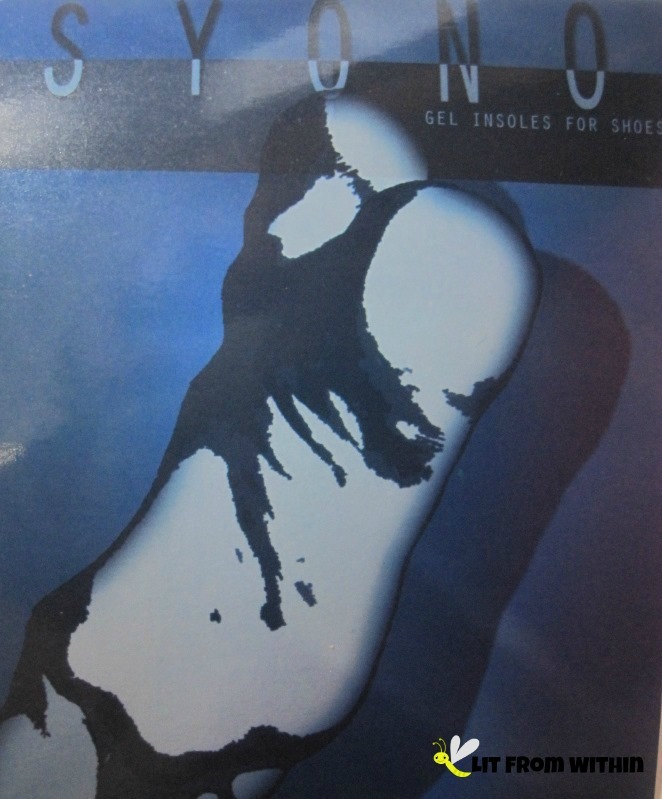 I do love getting a pedicure or a foot massage, so having healthy, pain-free feet is something that is important to me, and why I wanted to try Syono Gel Insoles. Products & services provided for review. All opinions are my own. If I've said it once, I've said it... well, a lot. I have oily skin. I have mostly thought of my oily skin as a problem - prone to blemishes, makes my makeup run off... but now, with a little help from Tsecret, I understand that oily skin is healthy skin - I just needed to learn how to take care of it! Tsecret came from Tamahra’s Secret Skin Care Products. Madame Tamahra, a French Chemist and Cosmetologist developed many of these recipes while living in Cuba - long before there were chemical treatments widely available for acne. 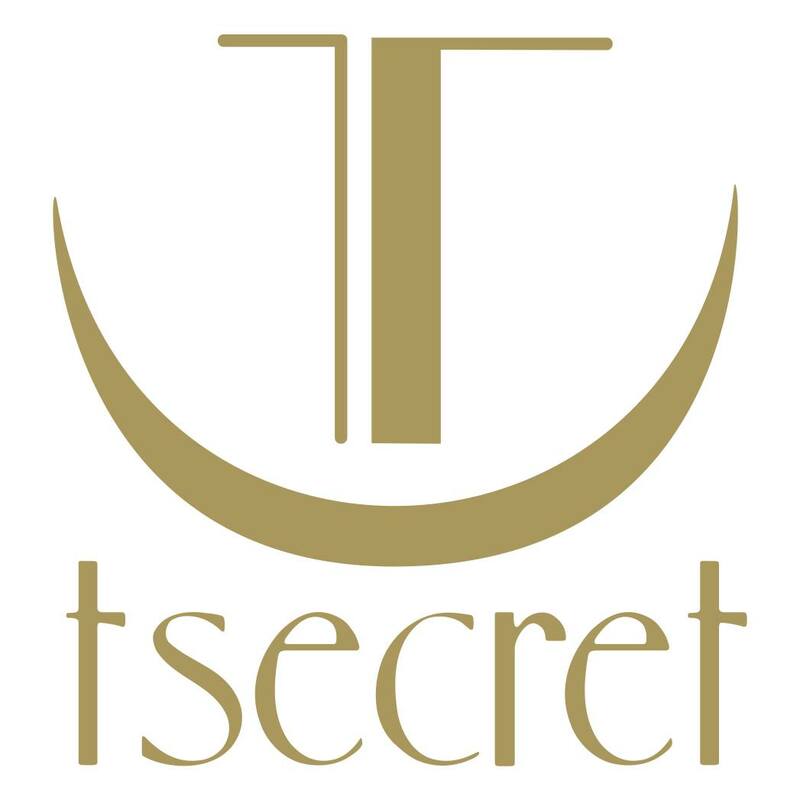 Tsecret still believes in the tenet of using natural ingredients to balance the skin, and their not-so-secret weapon? Extractions. Yep, this is not your regular massaging facial. Today's AIS challenge is 'negative space'. Mine's more of a 'fail space'. As a woman who is over 40, Latina, and has PCOS, the deck is stacked against me when it comes to unwanted hairs sprouting on me. Seems like every day I have to pluck something, somewhere. So, I need a good set of tweezers, and I need them to be travel-friendly, since I know I can't go too many days without my trusty tweezers. 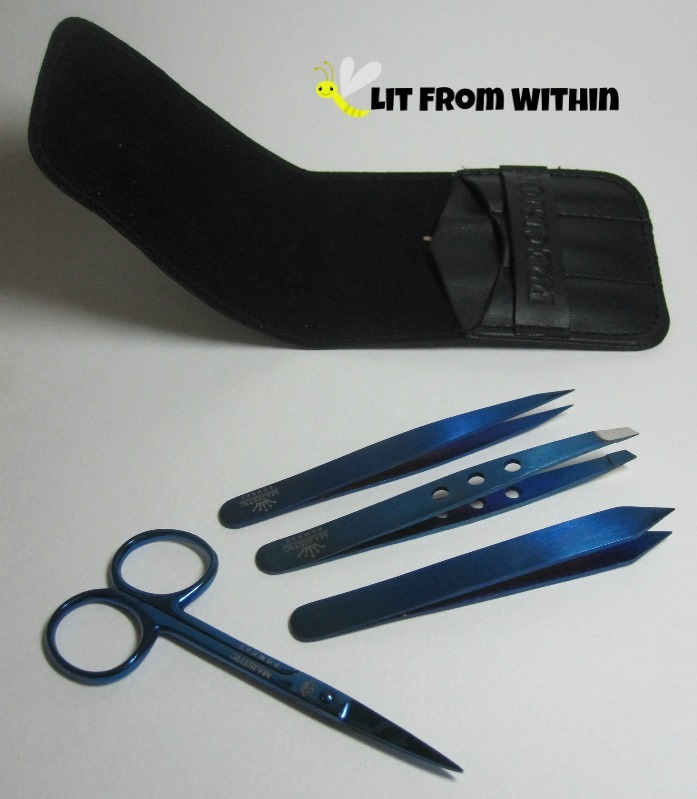 I think this Precision Grooming Set by Majestic Bombay can handle any tweezing need! 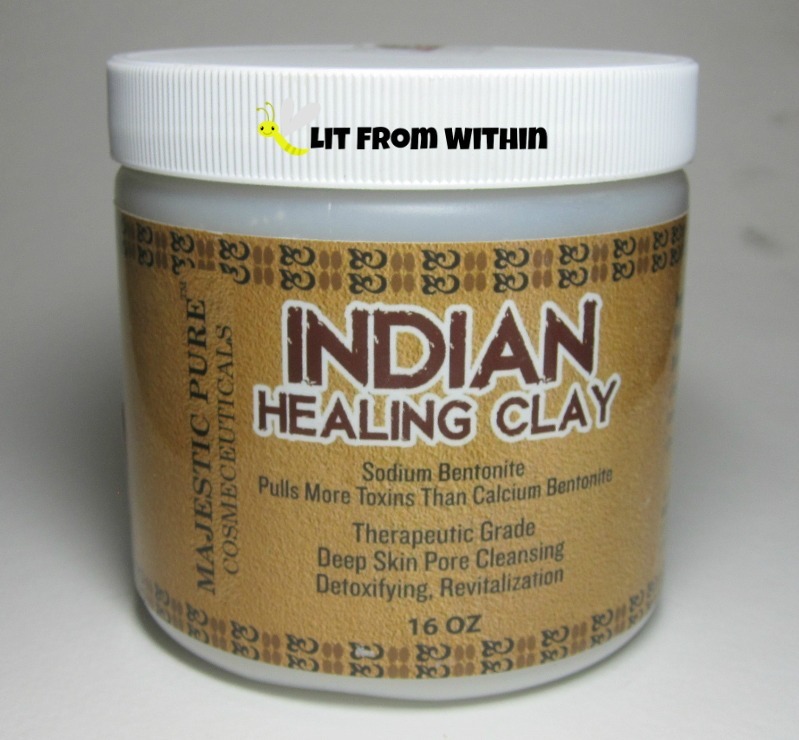 It may not get that cold here for our Florida winters, but my skin still does need a little extra moisture these days. I find myself reaching for richer hand creams to slather on at night, and after doing my nails, and when I'm sitting at my desk, or watching TV.. well, all the time, I guess. 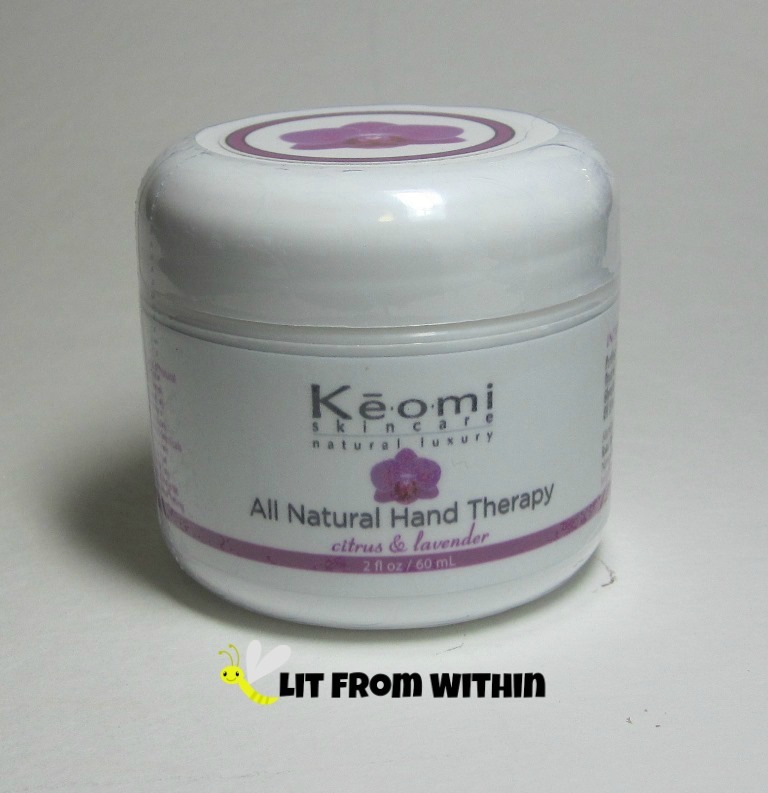 Even though it's winter, the scent of Keomi Skincare All Natural Hand Therapy takes me right to spring. 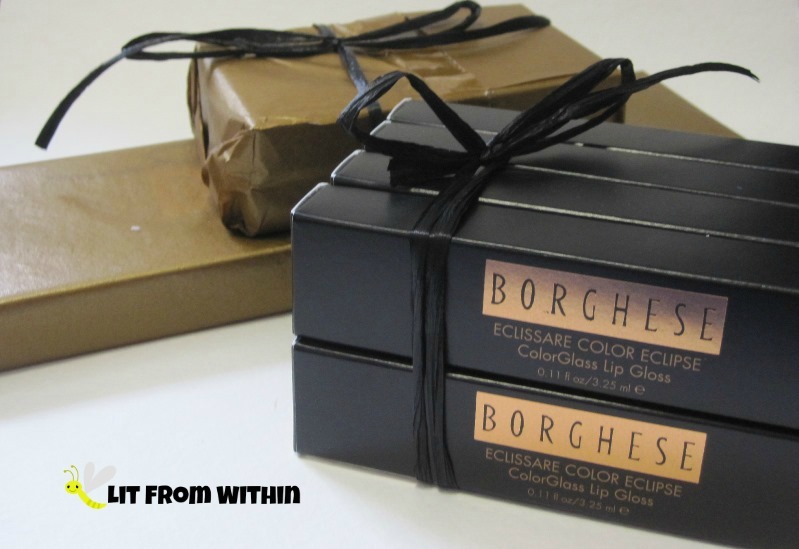 Borghese Eclissare Color Eclipse Makeup and Giveaway! Something happened to me that rarely happens to me. A while back I got an e-mail from Borghese. In this e-mail, they said, they'd like to send me a gift, a token. I'd tried a few of their nail polishes, and liked them, so I thought that was pretty cool. I was expecting maybe a nail polish or two. I was not expecting this. And best of all, they sent me two sets, so I'm sharing one with you. New makeup is a great way to start the New Year!